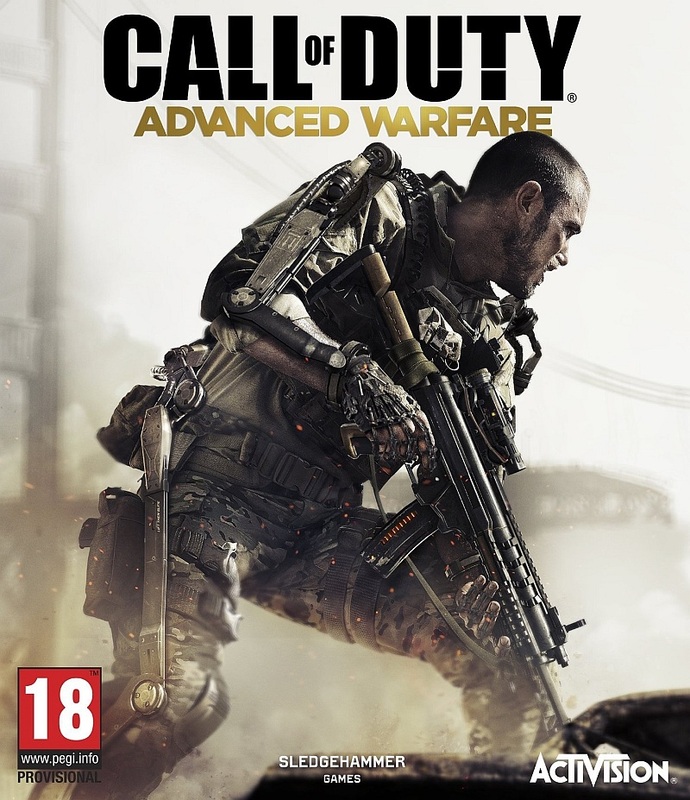 Call of Duty: Advanced Warfare is a military science fiction war thriller first-person shooter video game published by Activision, released on November 4, 2014. Two fonts have been used in the logo of the game. The “Call of Duty” part features the narrow sans serif Impact Regular designed by Geoffrey Lee in 1965 while the font used for “Advanced Warfare” is probably Gotham Bold designed by American type designer Tobias Frere-Jones in 2000..